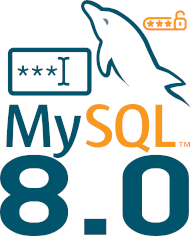 Has you may already know, in MySQL it is possible to set an expiration period for passwords. ALTER USER statement before executing this statement. 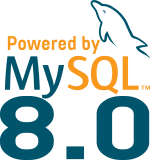 Let me share you a small query that check for how long your password is still valid in case it was created with an expiration delay or if the global default_password_lifetime is set on the server (from MySQL 5.7.4 to 5.7.10 it was set to 360 by default)!